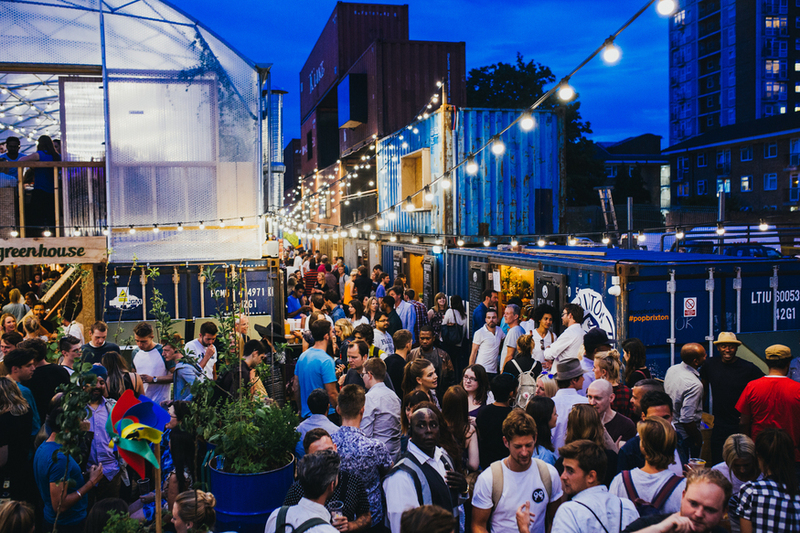 QM Records takes over Pop Brixton for the night. Demolition order for new Clerkenwell building. From John O' Groats to Land's End on a Boris Bike. Sweetcorn is the next London food trend. A tale of two Peckhams. "If you send all those people back from whence they came, half of London will be dead in six months." 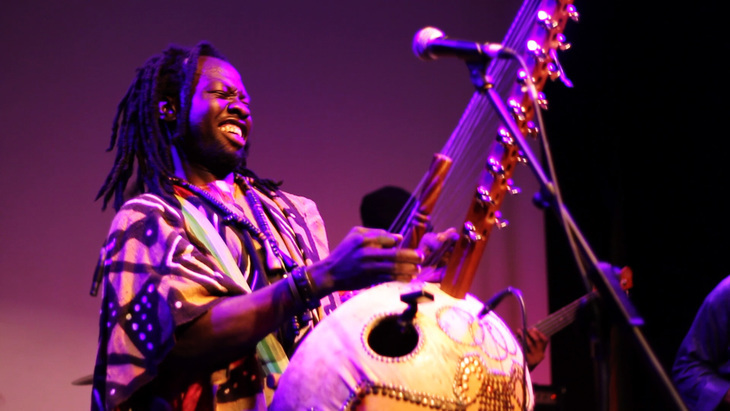 Diabel Cissokho brings traditional Senegalese music to Leytonstone. Take in a year's worth of London culture in just one night and help people with cancer. Maggie's Culture Crawl kicks off at the Design Museum, before heading onto Foster + Partner's office, Tate Modern, Tate Britain, the Garden Museum, Maggie's West London and the brand new Maggie's Barts. Sign up at the Design Museum for £50 at 6.30pm. 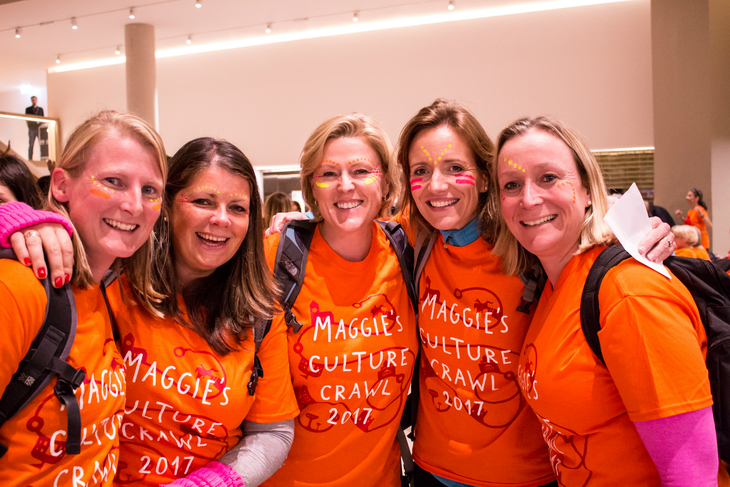 Maggie's Centres meet the practical, emotional and social needs of people with cancer.